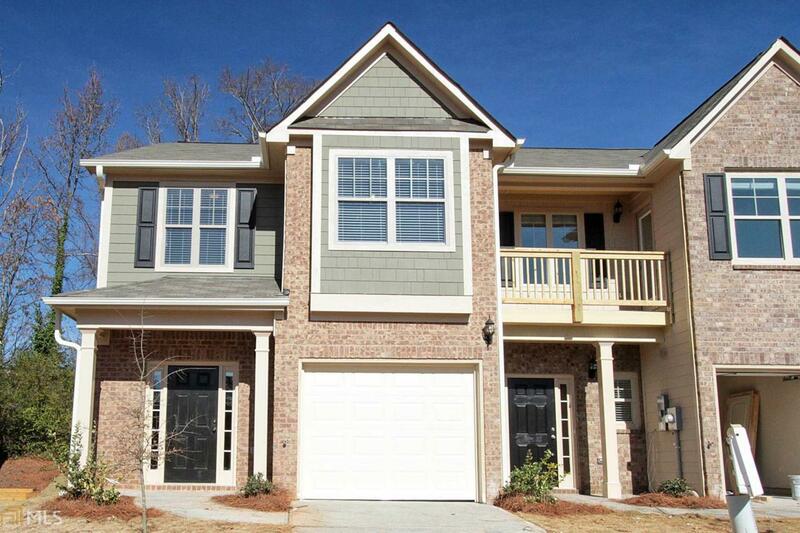 Lot #47 - Americus A *Dual Master Plan* Park City Place of East Atlanta! EAST ATLANTA'S HOTTEST COMMUNITY!!! Near EAV was Voted #3 by Redfin for hottest neighborhoods! This NEW CONSTRUCTION townhome community is located near trendy EAV hotspots, PONCE Market, Glenwood Park, BELTLINE, eateries & shopping. A MUST SEE! Floor Plan features 2 bedrooms, gourmet kitchens with granite countertops, sleek stainless appliances, and walk-in pantry. Spacious Living Room with cozy fireplace. Master Suite has walk out balcony, luxurious bath, ceramic tile shower and more! 30 Day Closing!!! Listing provided courtesy of Silverstone Realty, Llc. © 2019 Georgia Multiple Listing Service, Inc. All rights reserved. Information Deemed Reliable But Not Guaranteed.